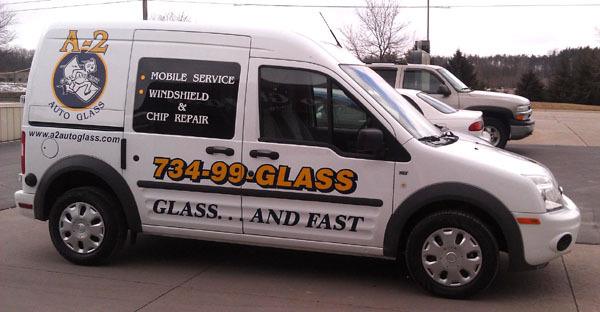 Thank you for choosing A2 Auto Glass. 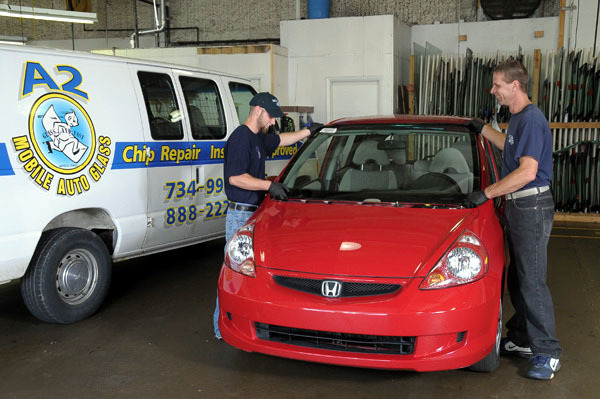 Michigan law states that you have the right to select the auto glass facility to service your vehicle. 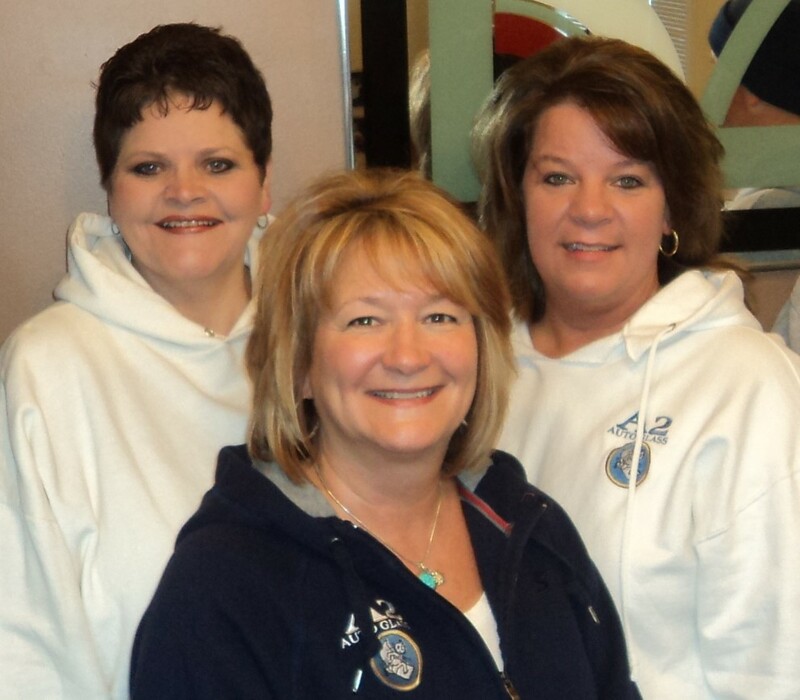 We work with all insurance companies and are a preferred provider on most insurance networks. 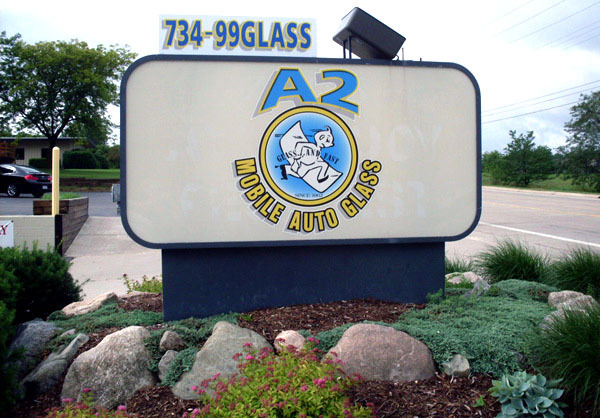 A2 Auto Glass has been serving Washtenaw and the surrounding area including Ann Arbor, Ypsilanti, Jackson, Saline, Dexter, and Livingston since 1962. 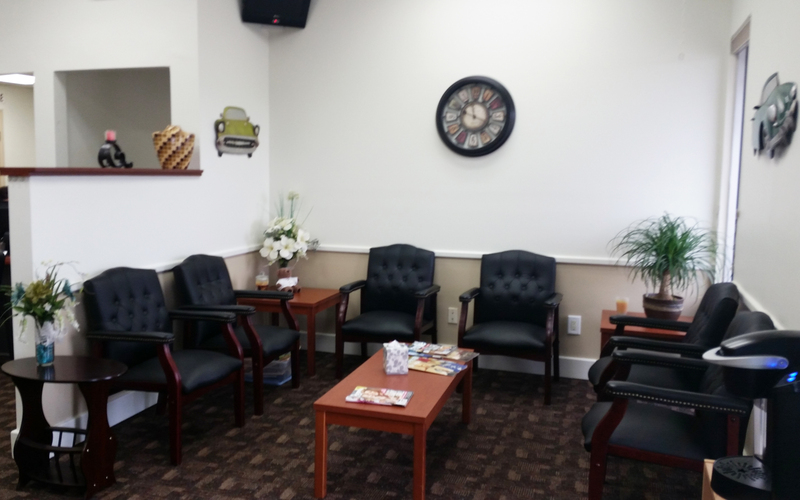 We are a locally owned and operated facility. 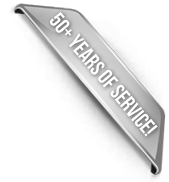 Our mission is to provide top quality products and services, mobile auto glass repair and replacement, and certified technicians that take pride in their work. 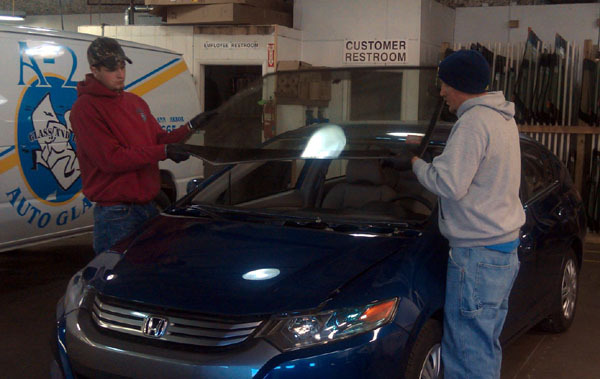 Our goal is to make sure every customer has a satisfying experience while doing business with A2 Auto Glass. 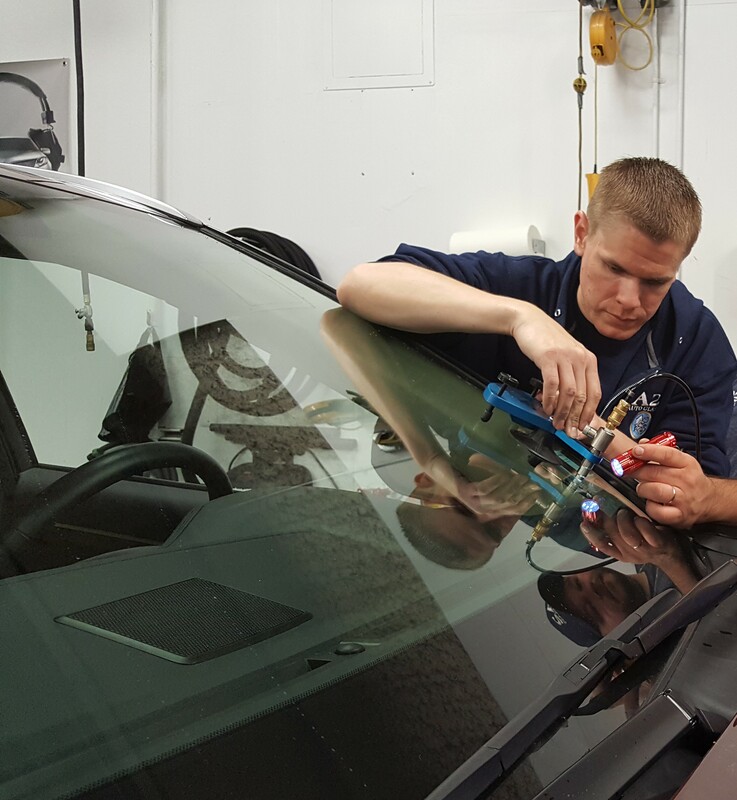 You can trust A2 Auto Glass for quality and expertise in all we do. 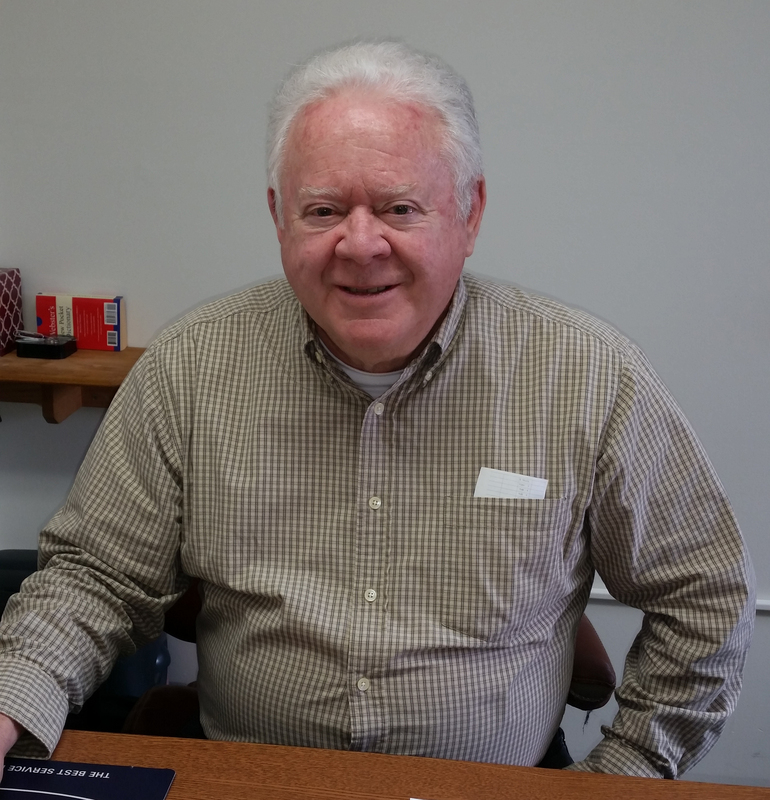 Call us first to find out how to make a hassle-free insurance claim. May be able to assist with insurance deductible (restrictions apply). 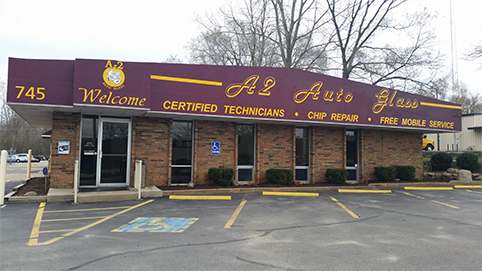 Same day service for most vehicles. Free loaner car while we work on your vehicle. We match qualified competitors offers (restrictions apply).